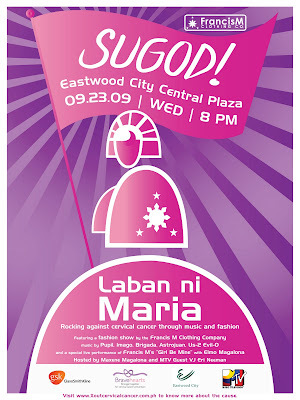 Please log on to www.Xoutcervicalcancer.com.ph for more details. Bro si Chris toh...wala pa ba ung picture natin na magkakasama tyo sa wordcamp..
exchange links pala tyo. nice meeting you pala there. Viagra Online Without Prescription is aslo great!